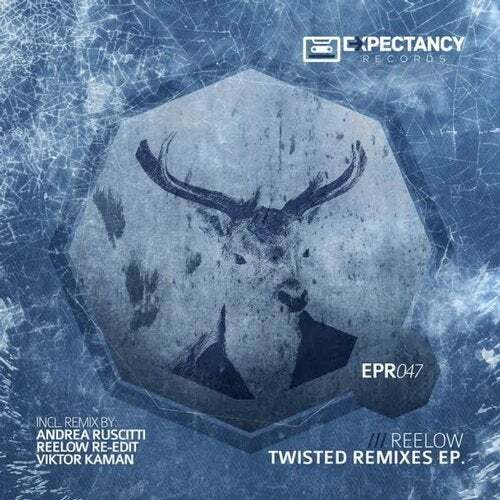 Two years ago, the hungarian talented Reelow made his debut in Expectancy Records with his crazy ''Twisted'' Ep supported and played by Marco Carola in his Music On parties in Ibiza. Now we selected two amazing artists to give the well-deserved closure to it.. Makossa's boss Andrea Ruscitti and Viktor Kaman are the chosen ones for the task, each delivering a really nice and creative perspective of ''Twisted'' and ''Girls'', imprinting their personal distinctive touch in each and every remix. Last work is a re-interpratation of ''Thirts'' by the same Reelow. A really amazing pack of remixes that we are really proud to present for promising 2014 spring. Enjoy.